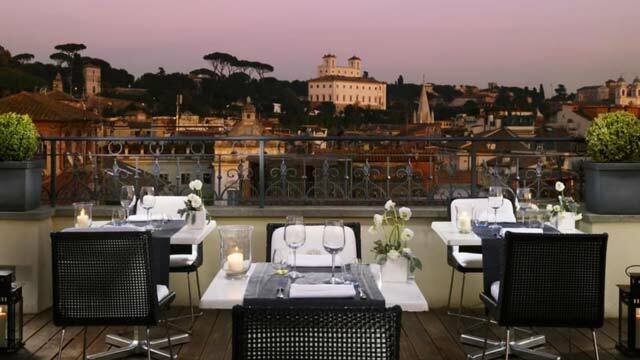 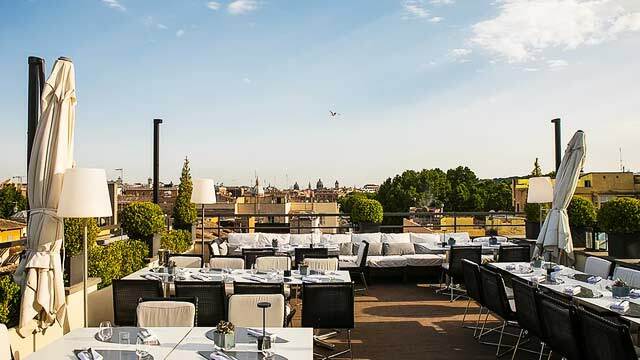 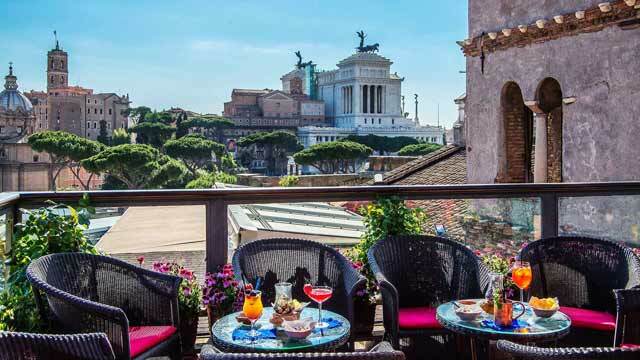 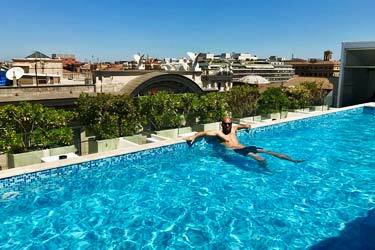 This luxurious rooftop bar and restaurant, called Acquaroof, is located on top of the 5-star hotel The First Luxury Art Hotel, offering magical views of the most historical sites of Rome. 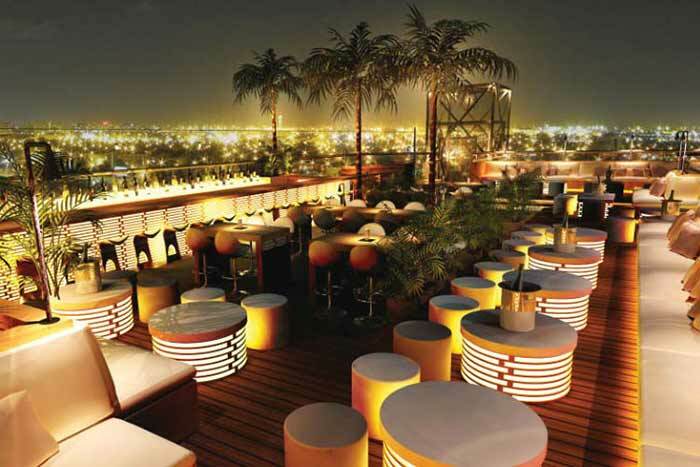 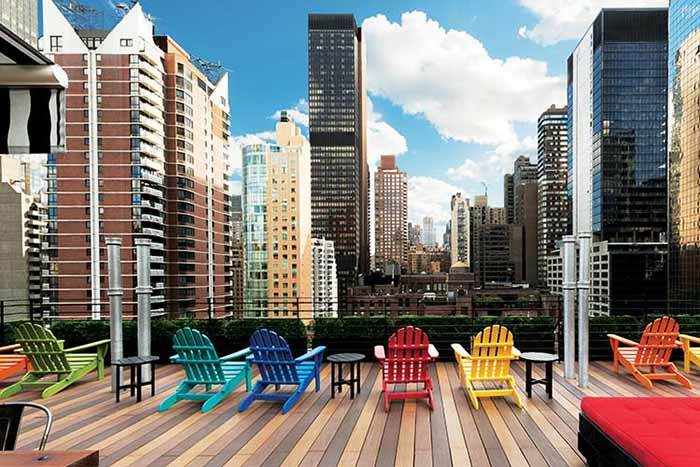 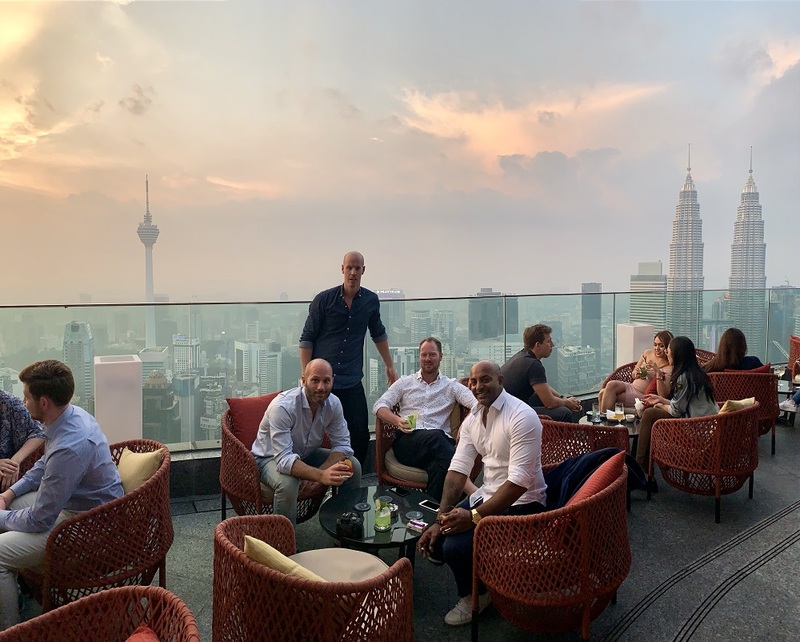 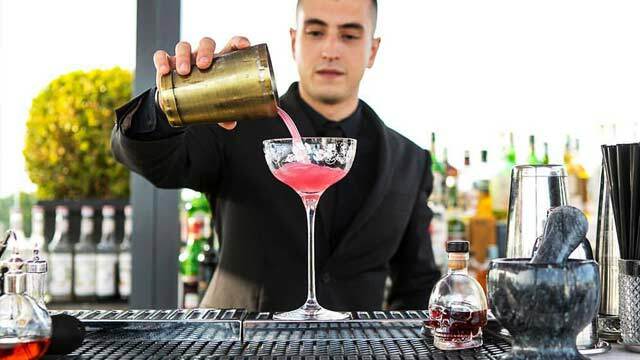 The rooftop bar offers creative cocktails with influences from both the northern and southern hemisphere, made my mixologist Luca and his crew. 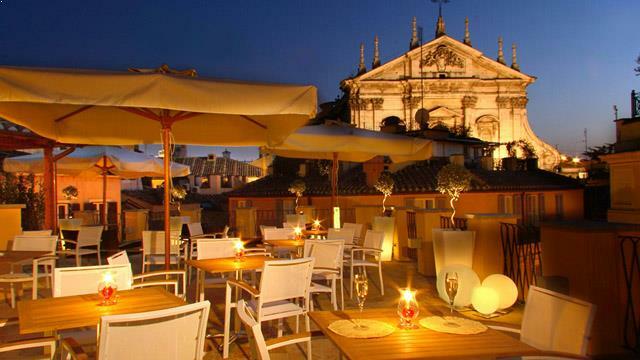 Along with Italian and international sparkling wines. 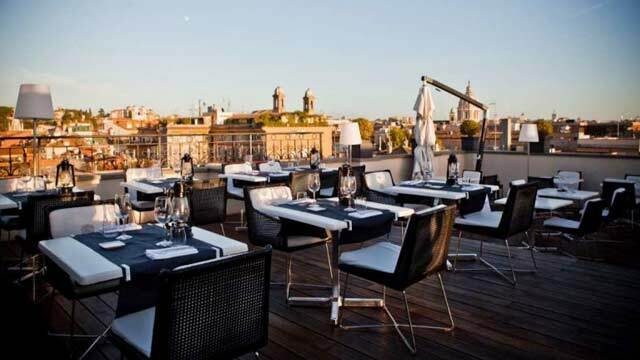 From the kitchen you can order modern Roman cuisine and seafood, either as full dishes or as 'drops', similar to tapas. 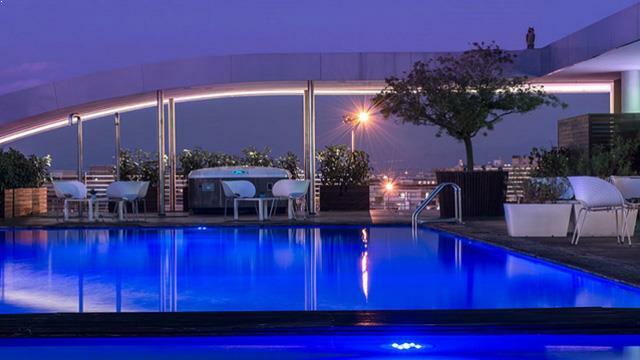 Aquaroof is very elegant in look and feel, but still comes with a great and relaxing atmosphere. 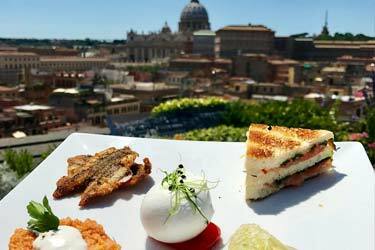 Fairly hefty prices, but everything you get out of this experience really oozes of quality. 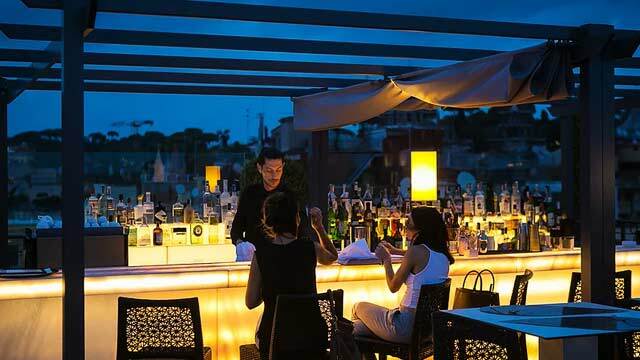 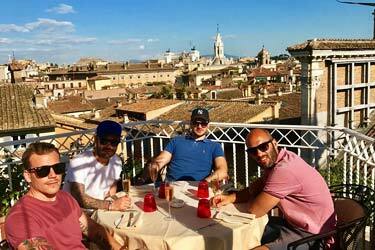 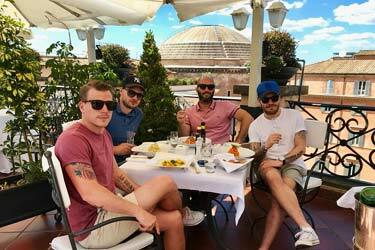 In other words - a great rooftop bar in Rome.